What do the members of the Class of 2016 have in common? 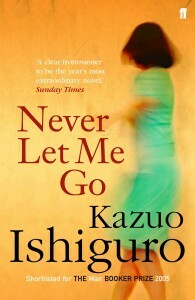 The Common Reading 2012 selection, Never Let Me Go (2005) by Kazuo Ishiguro. Over the summer, each student from the Class of 2016 received a copy of this book in anticipation of their arrival on campus. Later this week, these students will meet in small groups with members of the faculty and staff to discuss Ishiguro’s thought provoking work. Several members of LIS including Mike Roy, Joy Pile, and Rebekah Irwin will be facilitating discussion groups. Click here to access the reader’s guide. Come check out the Common Reading 2012 display in the lobby of the Davis Family Library. 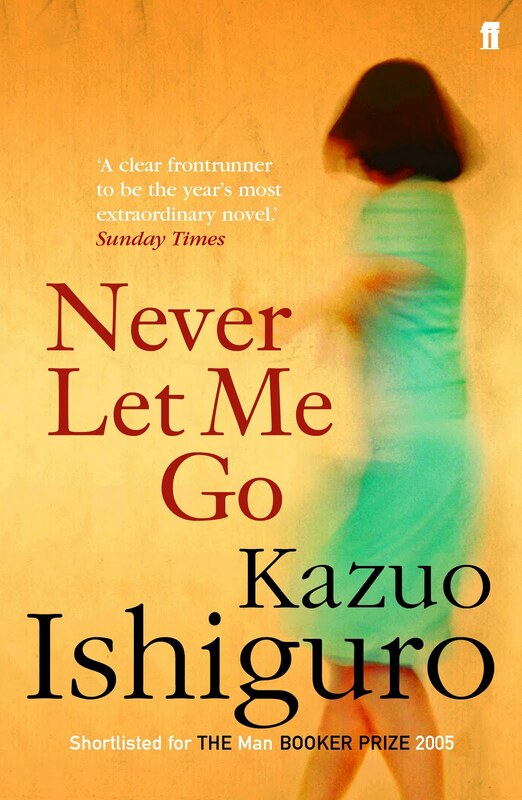 There you will find additional titles by Kazuo Ishiguro as well as supporting materials including DVDs on bioethics, cloning, and organ donation. This entry was posted in Midd Blogosphere and tagged Library Spotlight, LIS Staff Interest, Middlebury Community Interest, Post for MiddNotes on September 4, 2012 by Lisa McLaughlin.